This month marks the 15th anniversary of Proposition 10, the ballot initiative that created First 5 commissions in California. Although November 1998 seems like another era, even back then there was a wave of research that revolutionized the understanding of how early experiences affect the developing brain. Armed with this knowledge, Hollywood director and producer Rob Reiner took a bold step and proposed a ballot initiative that even now seems impossibly ambitious: tax cigarettes at 50-cents-per pack and use the proceeds to create a system of programs for children 0 to 5 and their families in every California county by establishing independent commissions to provide oversight and allocate funds. The initiative barely passed, with 50.5% of the electorate (51.72% in Contra Costa County!). Prop 10 opponents, almost entirely tobacco companies, outspent supporters by three to one. Two years later, those same opponents would put forward another initiative to repeal Prop 10, which was rejected by 78% of the voters. Later, there were other failed attempts to de-fund First 5. 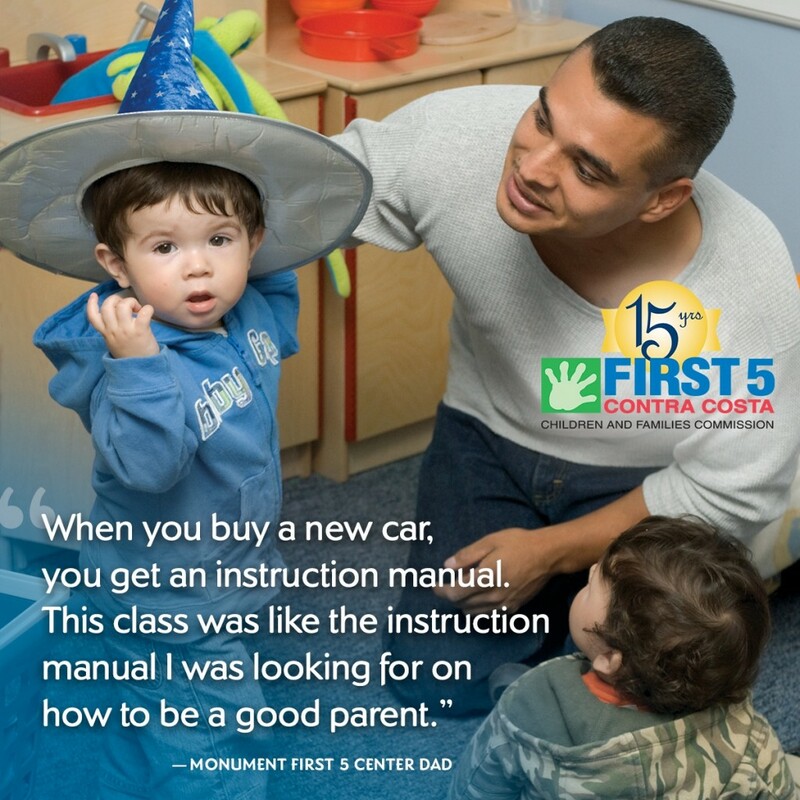 But these efforts never distracted us from our mission: to improve the lives of Contra Costa’s youngest children. In our first 15 years, we’ve invested over $115 million in programs that have improved child care quality, increased access to preschool, sheltered very young homeless children, diagnosed children with developmental delays or autism early in life, supported at-risk parents through home visiting and our five First 5 Centers, and helped parents to care for children with special needs or severe behavioral problems. We have always prioritized our funding to benefit the county’s most vulnerable children, and these high-quality interventions have produced life-changing outcomes. So can a Hollywood director step into the political fray and jumpstart a social movement? You bet he can. Why? Because he wrote a great script. Okay, so maybe that doesn’t exactly jump off the page. The real story is how an improbable initiative barely passed, set up new structures in every county, weathered all kinds of attacks, kept the focus on children and families, changed the lives of children who needed it most, and helped reduce smoking along the way. I’d go to that movie. There’s even a sequel coming out and I can’t wait to see it – First 5: The Next 15 Years. 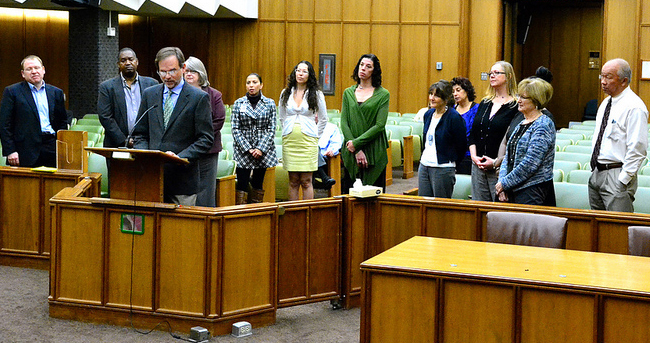 Sean Casey giving remarks at the Contra Costa County Board of Supervisors meeting in recognition of First 5 Contra Costa’s 15 years of service. This entry was posted in About First 5, First 5 Programs and tagged early childhood investments, invest in kids, Proposition 10. Bookmark the permalink.